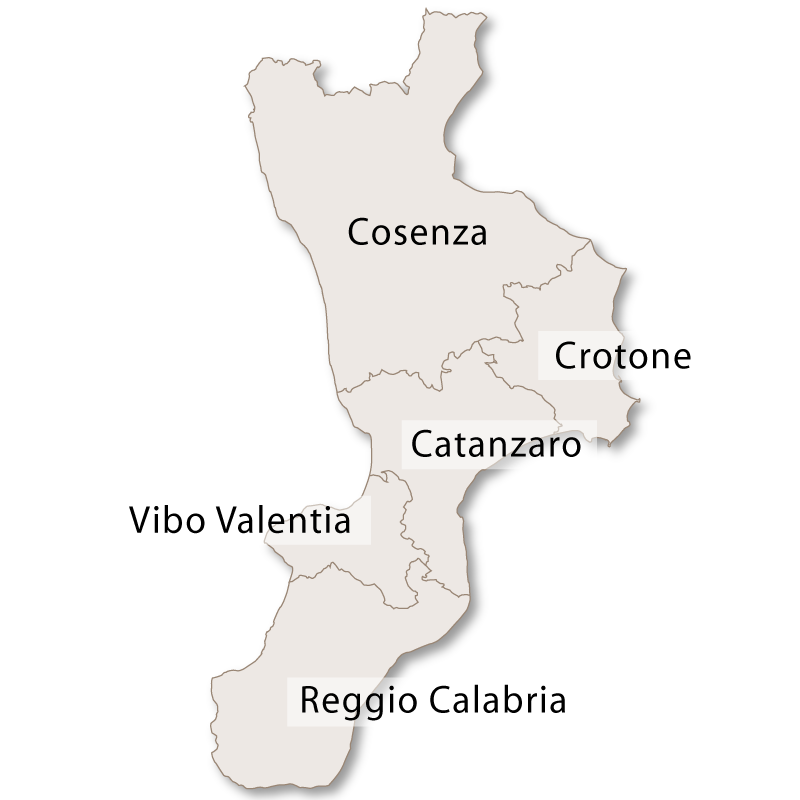 The province of Crotone was only founded in 1992 from an area that used to be part of Catanzaro. 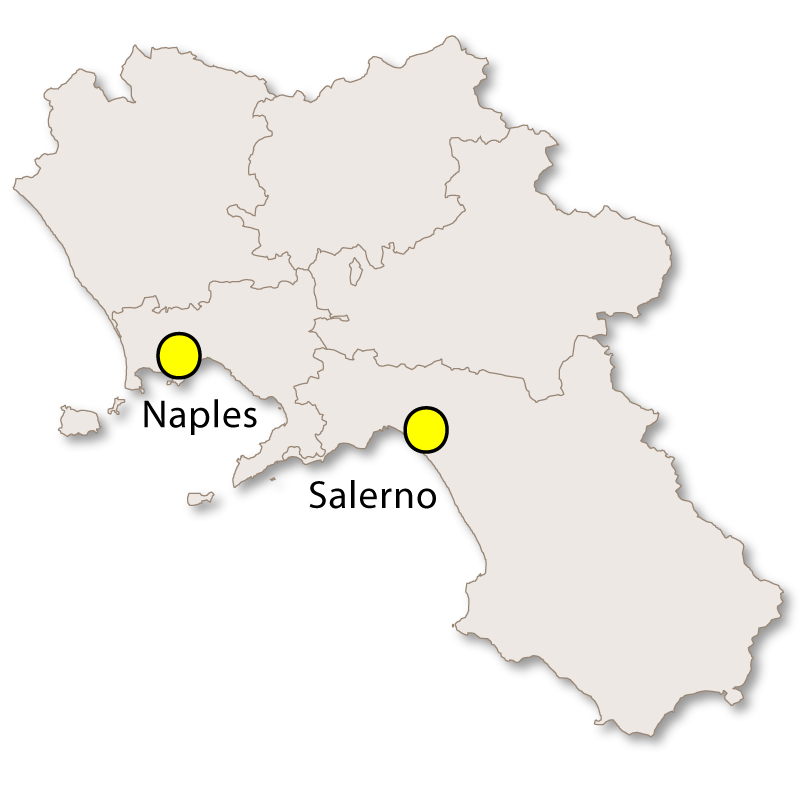 It borders the Ionian sea on two sides, Catanzaro to the south west and Cosenza to the north west. 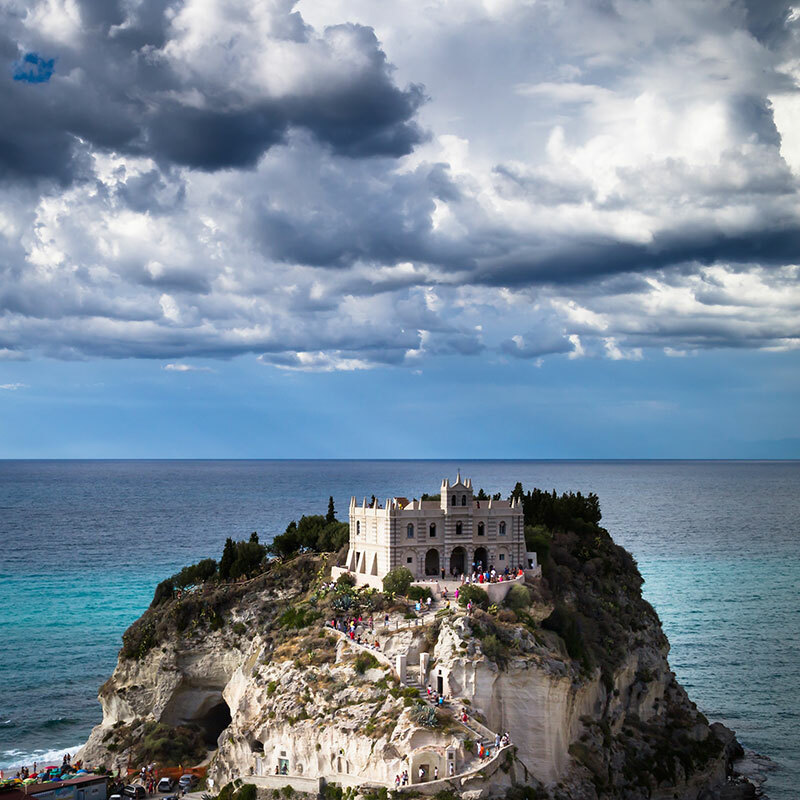 The coastline is beautiful and includes the Capo Rizzuto area which is a protected marine reserve with a 37 km of coastline and just over 13.000 hectares of open water. 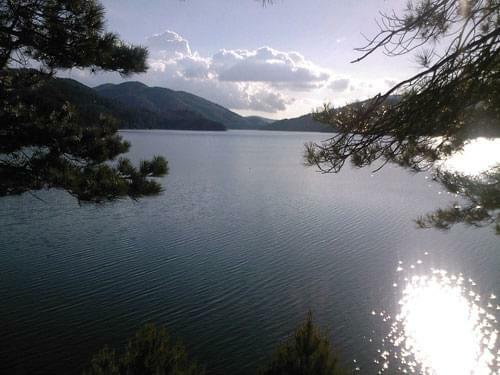 Inland it is has spectacular scenery with woods, lakes, mountains and part of the Sila National Park. 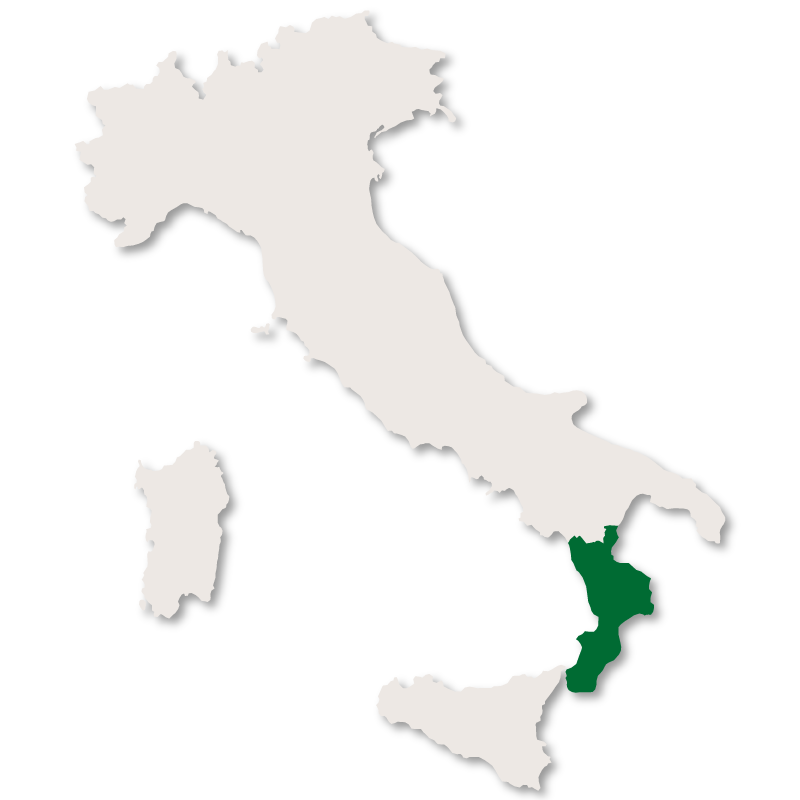 The largest and most impressive lake is the Ampollino which was originally created by the damming of the Ampollino river. 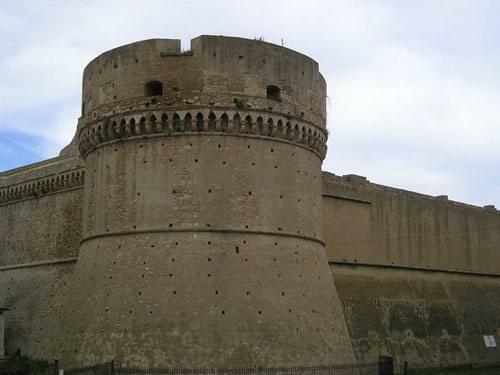 Crotone town, the provincial capital, is a coastal town with long, sandy beaches and excellent shops and restaurants in the new part of the town. The old part is pretty with winding streets, markets and ancient buildings, like the 16th century Castle of Charles V. The town has another ancient castle, known as La Castella, which is built on an island just of the coast and joined to the mainland by a narrow strip of land. This castle is only accessible on foot, by means of the of the narrow causeway. 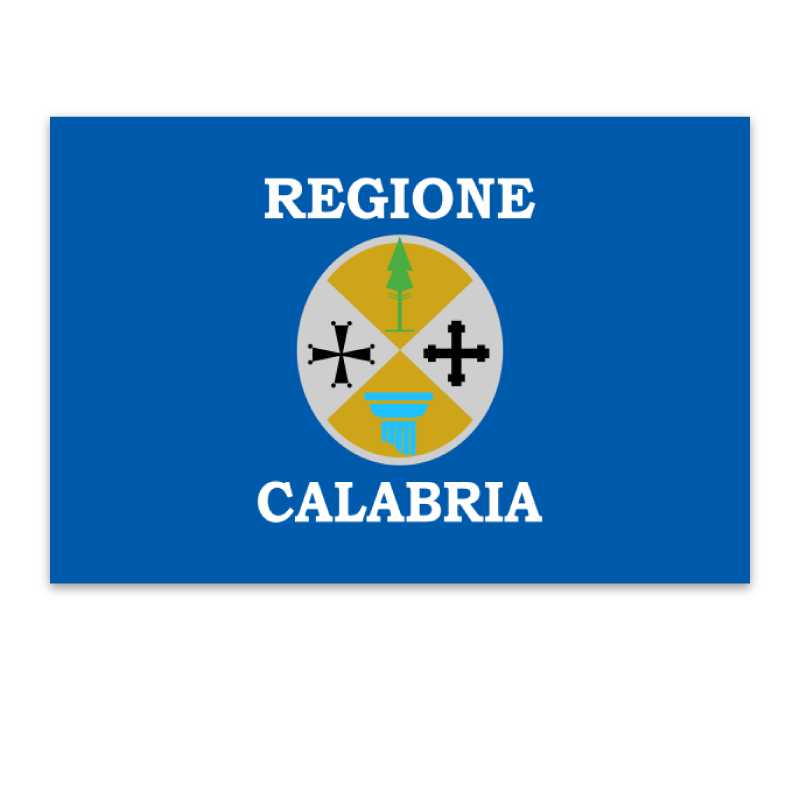 On the coast, not far from the town of Crotone, there is the Capo Collano Archaeological Park with many important historical remains, one of which is an ancient temple which has been there since the 5th century BC. 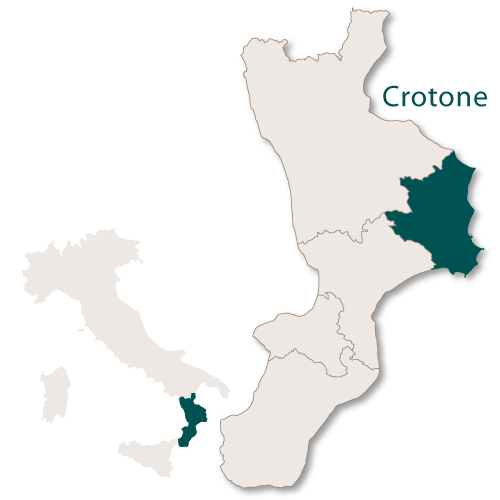 The rest of inland Crotone is dotted with elightfully natural mountain villages such as Palumbo, 1479m high and surrounded by forests of beech and black pine. There is Cirò which is famous for its wines, Carccuri which has a castle built over a Byzantine fortress Santa Severina where there is a traditional Italian music festival every August.